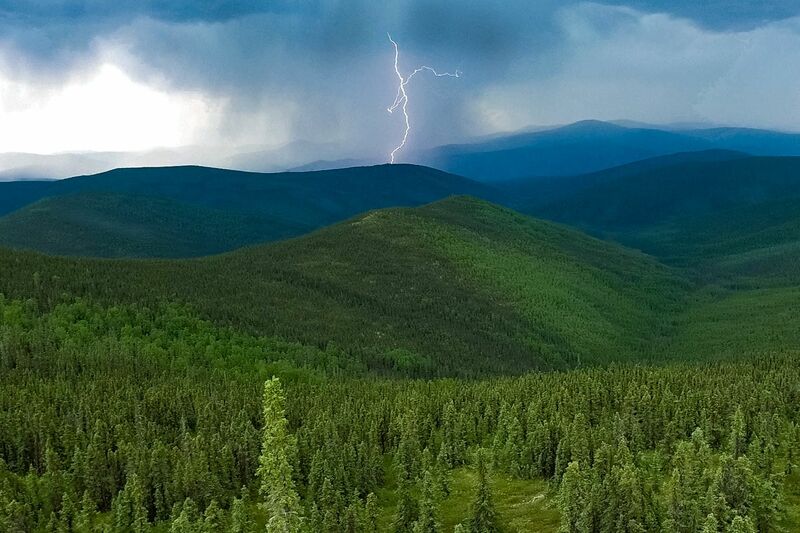 FAIRBANKS is the perfect jumping off point for a journey into Alaska’s interior. Go during the summer solstice and take advantage of the endless days. You’ll have 24 hours of daylight above the Arctic Circle, and 22 hours in sub-arctic Fairbanks. Check out these adventures to easily fill the long days — just don’t forget to sleep at some point. 1. 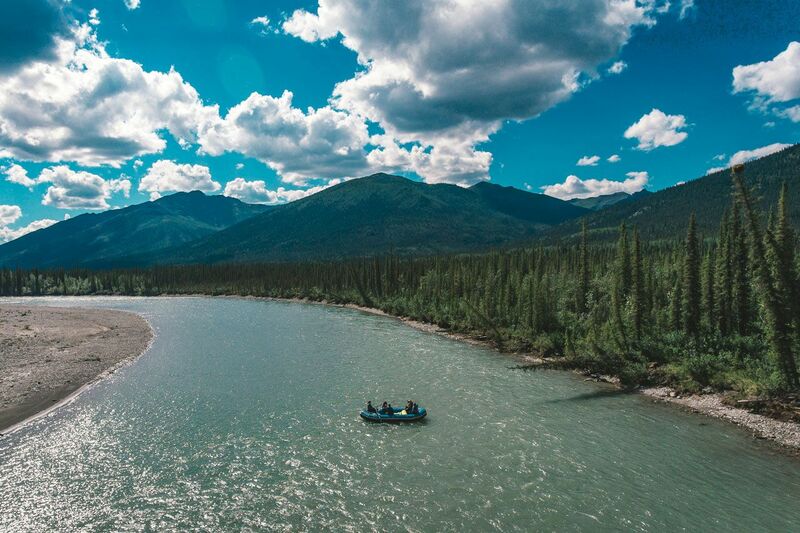 Cruise the Chena River and visit an Athabascan village. The three-hour tour with Riverboat Discovery was a thorough and fascinating introduction to Fairbanks, Alaska. As we meandered down the Chena River, our Garrison Keiler-esque guide shared the history of the town — and we made stops along the way to hear from locals who met us on the riverbank. From the comfort of the boat, we witnessed dog mushing, salmon fishing, and a speed boat race. We disembarked at a replica Athabascan village to learn about native culture and life. 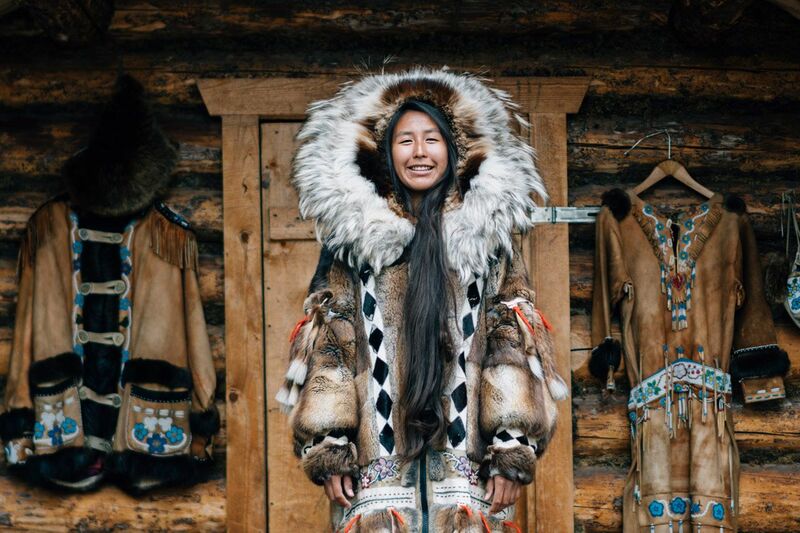 The Athabascans are Alaskan Native Americans who were the first inhabitants. 2. 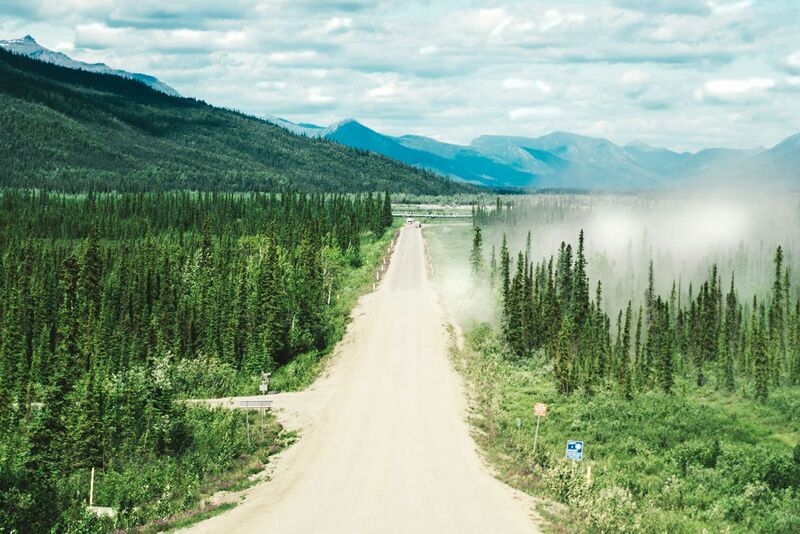 Drive the Dalton Highway. 3. Cross the Arctic Circle. 4. Overnight at Coldfoot Camp. It takes a hearty and eclectic staff to operate the northernmost truck stop in the world. 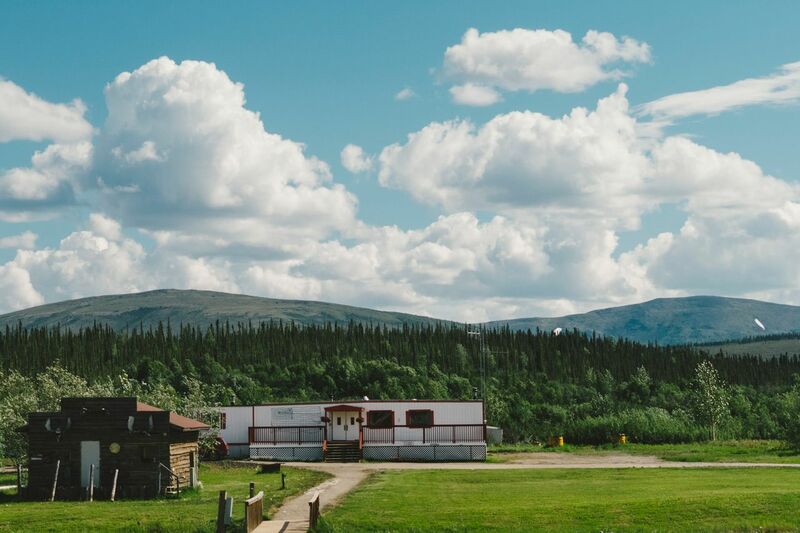 Coldfoot Camp, 55 miles north of Fairbanks, is a no-nonsense last stop for fuel, food, and phone calls before you enter the Brooks Range and head toward oil-rich Prudhoe Bay. The camp is populated by truckers, prop plane pilots, tour guides, and cooks (don’t call them chefs). 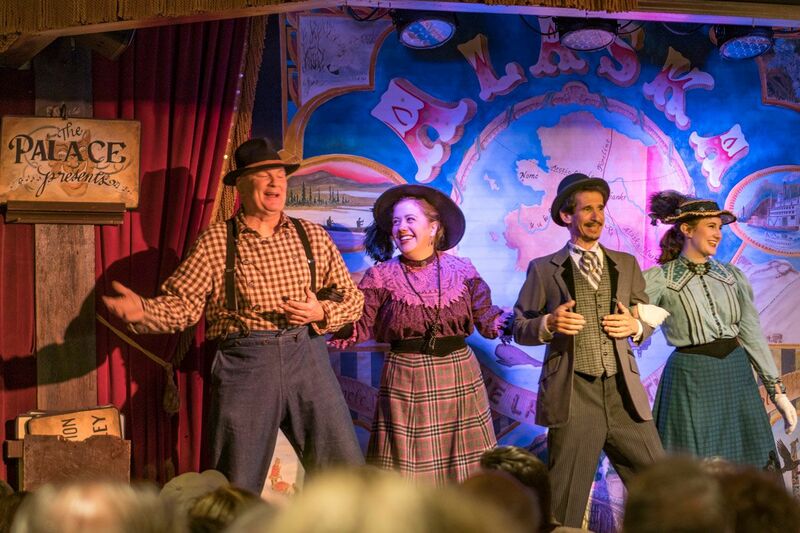 The place itself was a miners’ camp in the early 1900′ and originally got its name because it’s where greenhorn prospectors got cold feet and turned around. The town was resurrected in the ‘70s for pipeline construction workers — and now you can stay here overnight. 5. 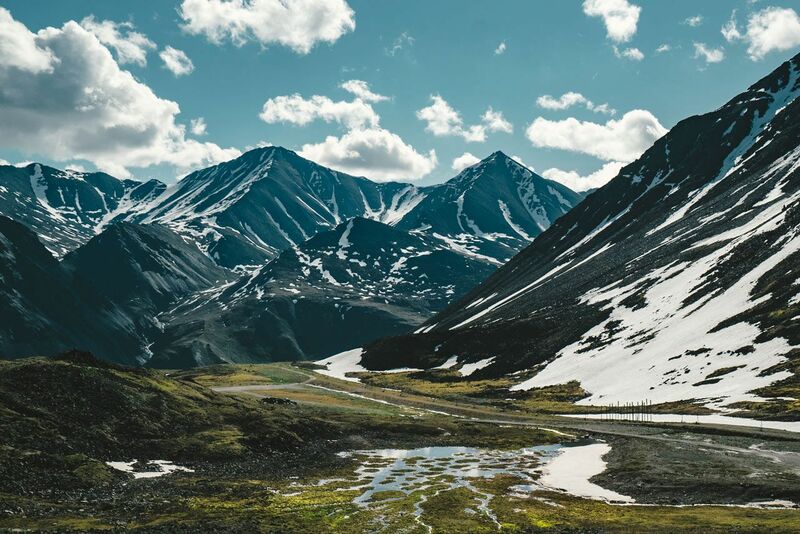 Experience the majestic Brooks Range. 6. Drift down the Koyukuk River. 7. 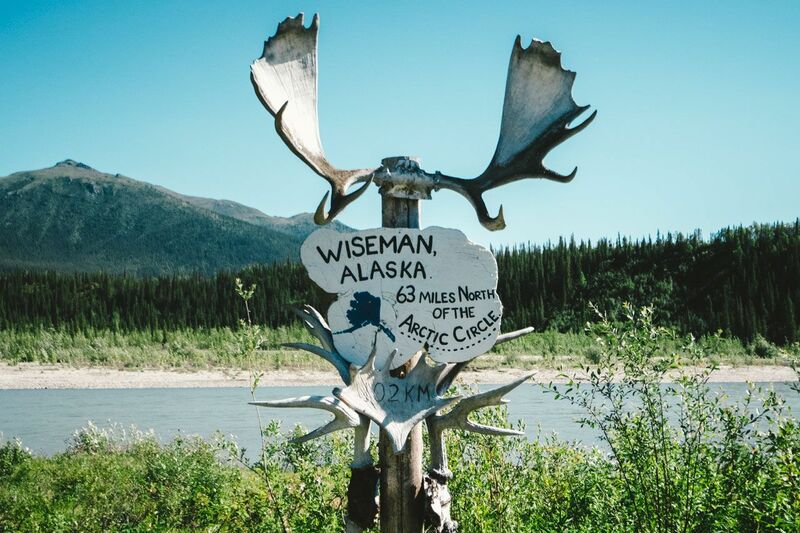 Visit the gold mining town of Wiseman, population 11. 8. 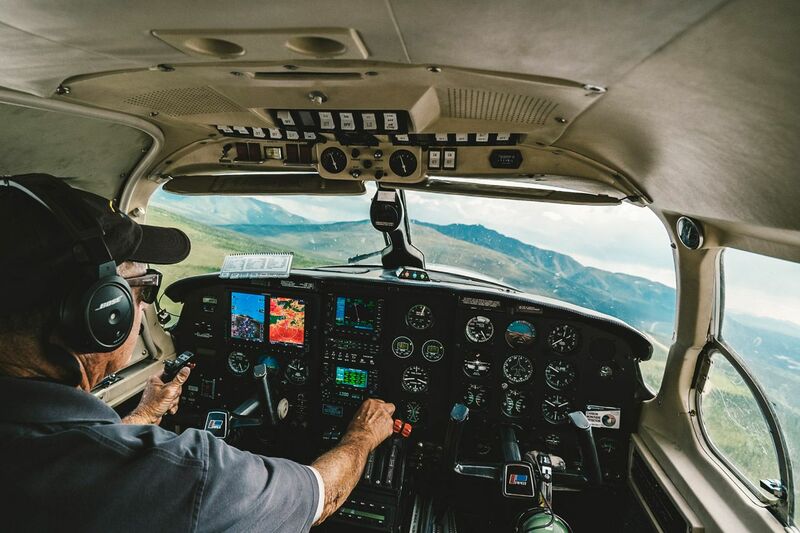 Fly over bush country in a 9-seater plane. 9. Celebrate the summer solstice at the Midnight Sun Festival. 10. 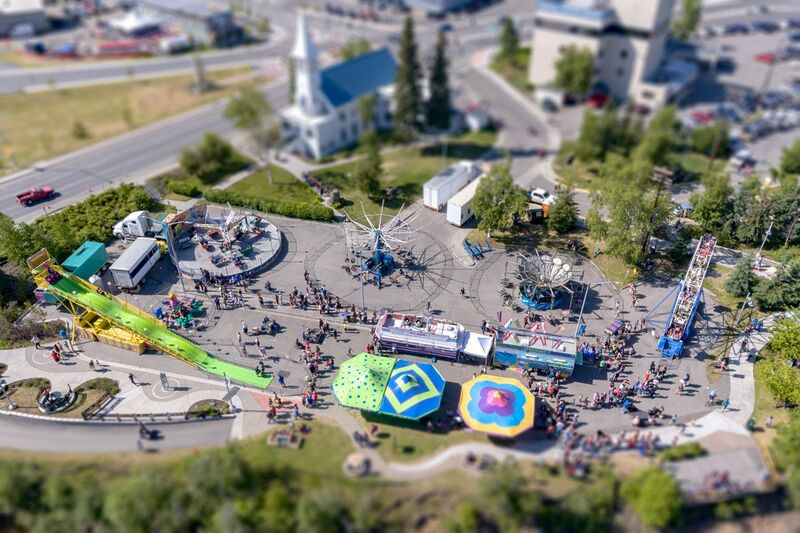 Party through Fairbanks in the Midnight Sun Run. If you’ve ever wanted to dress as a superhero — or even a VW bus (yes, that happened) — and run through town, this is your 10K. 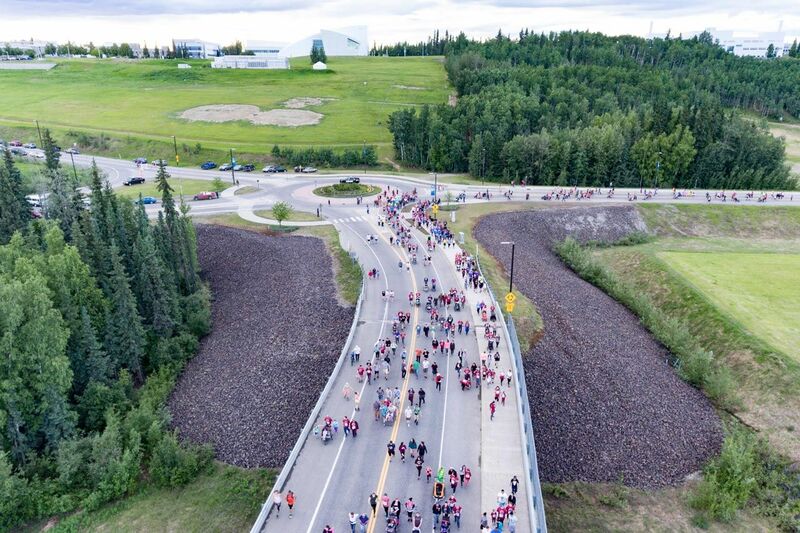 Starting at the University of Alaska at Fairbanks, the Midnight Sun Run weaves across the city’s bridges and streets. Whether you sprint it or drunk-run down the street, there are prizes for best costume. 11. 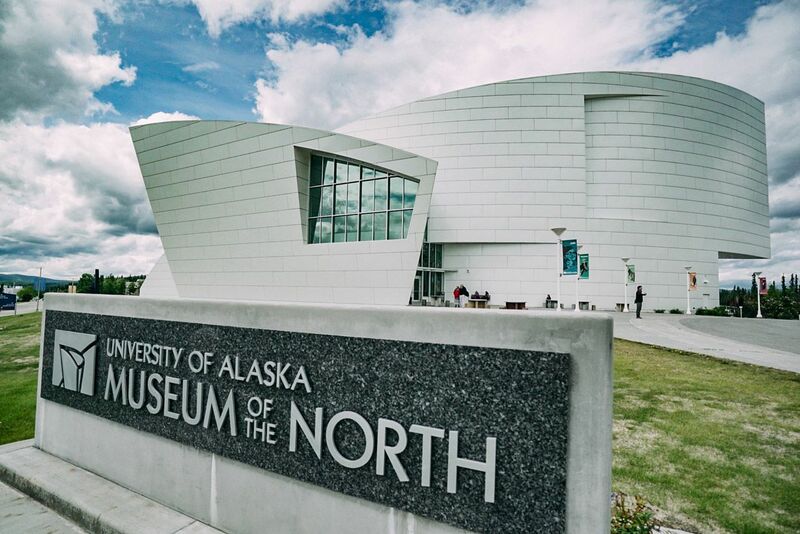 Visit the University of Alaska Museum of the North. 12. Catch the Golden Heart Revue at the Palace Theatre. 13. 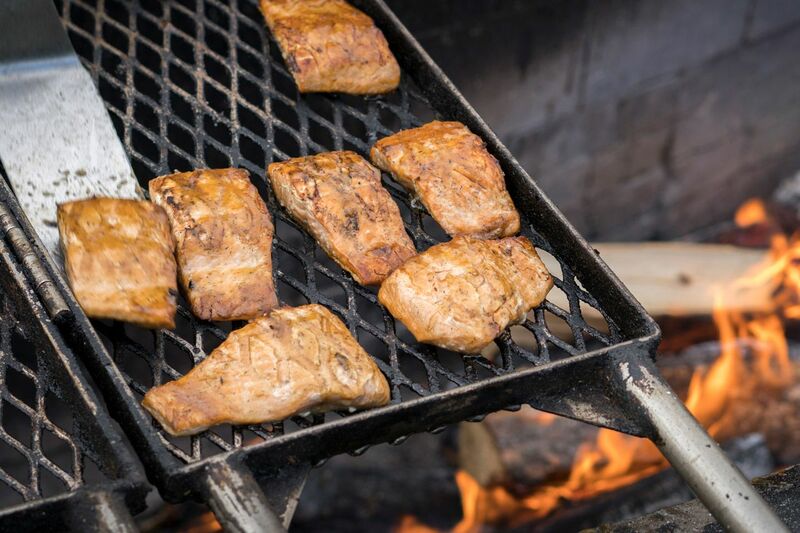 Get Stuffed at the Alaska Salmon Bake. 14. Soak in the Chena Hot Springs. 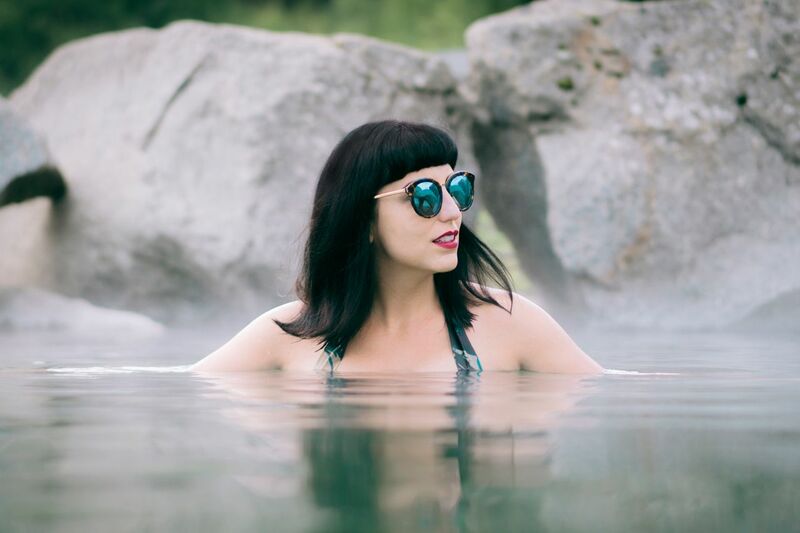 Take the 90-minute drive from Fairbanks to Chena Hot Springs Resort where you can get red-faced and steamy in the sulphurous waters, which are believed to be healing. Healing is exactly what two gold-mining brothers were looking for when they set off to find hot springs: one brother was suffering from rheumatism — chronic pain — and needed the warm waters for relief. 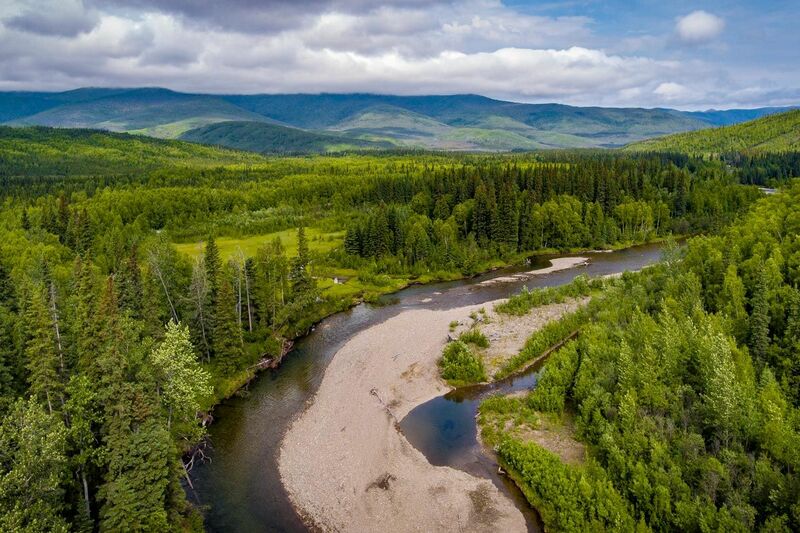 In 1911, the brothers erected twelve cabins and the Chena Hot Springs became a destination. 15. 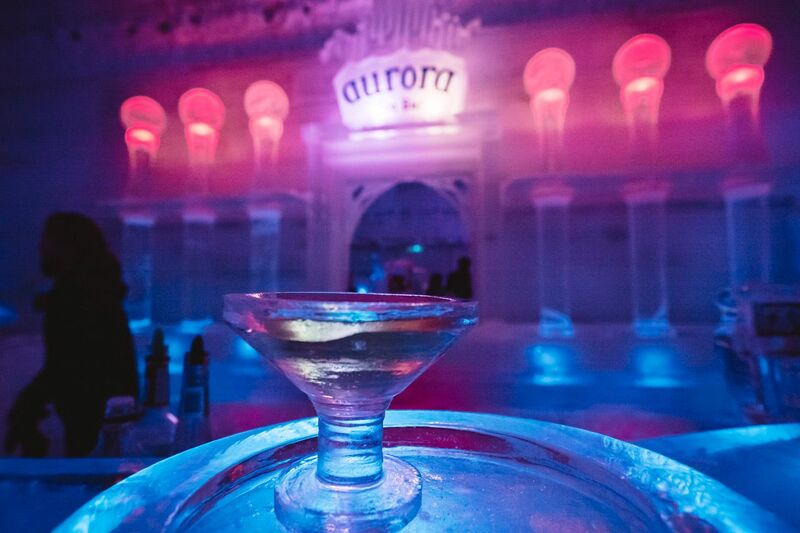 Sip an appletini from an ice glass. 16. 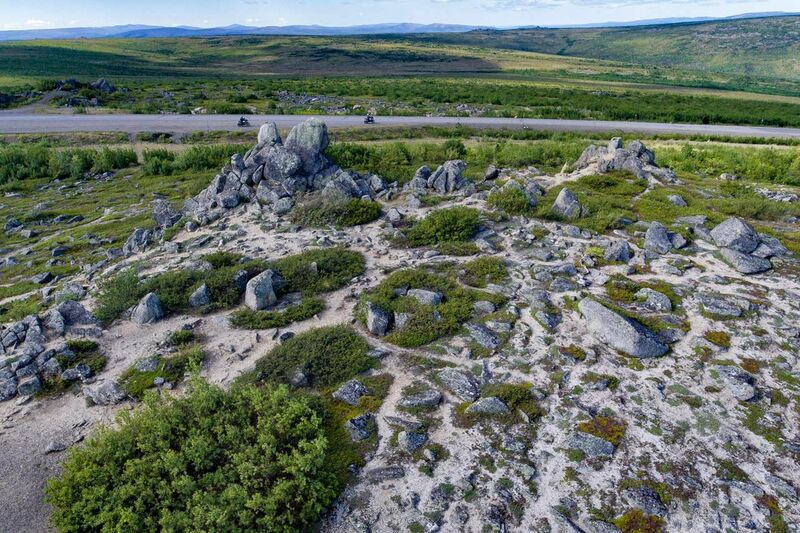 Take in the views of Chena Dome via an ATV. 17. Hike Angel Rocks Trail. 18. Pan for the shiny stuff with Gold Daughters. guaranteed to contain gold — a gold pan, and a water trough to try our hand at the profession which put Fairbanks on the map. 19. 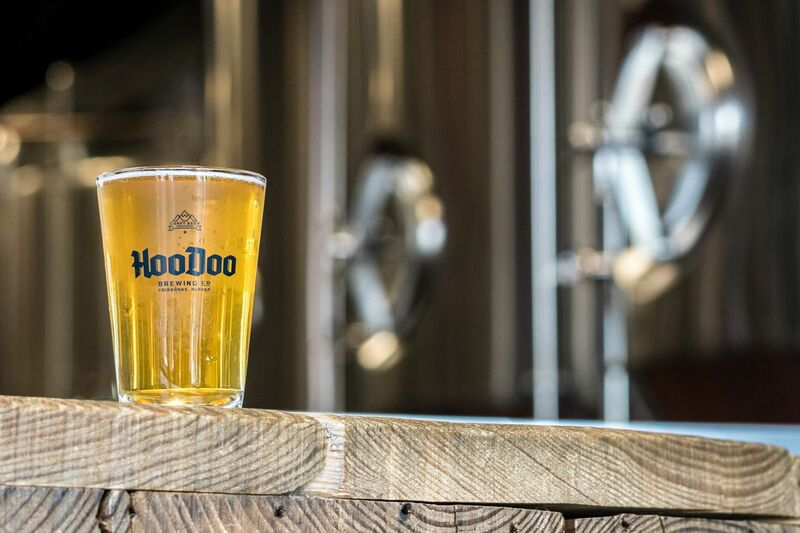 Grab a Pint at Hoodoo Brewing Company. 20. 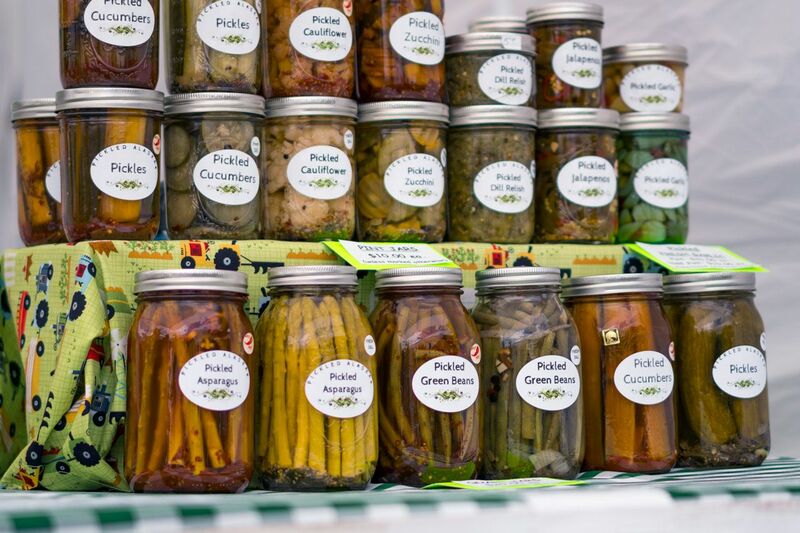 Shop Tanana Valley farmers’ market. 21. 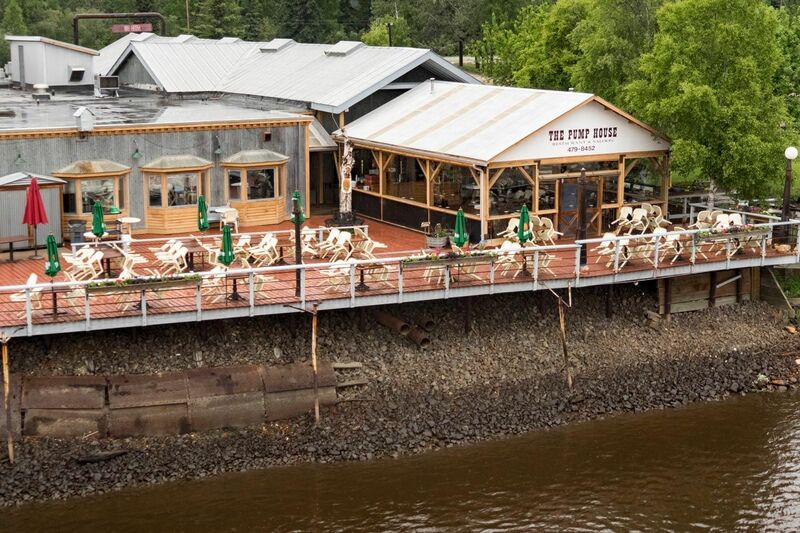 Dine at the Historic Pump House Restaurant & Saloon. 22. 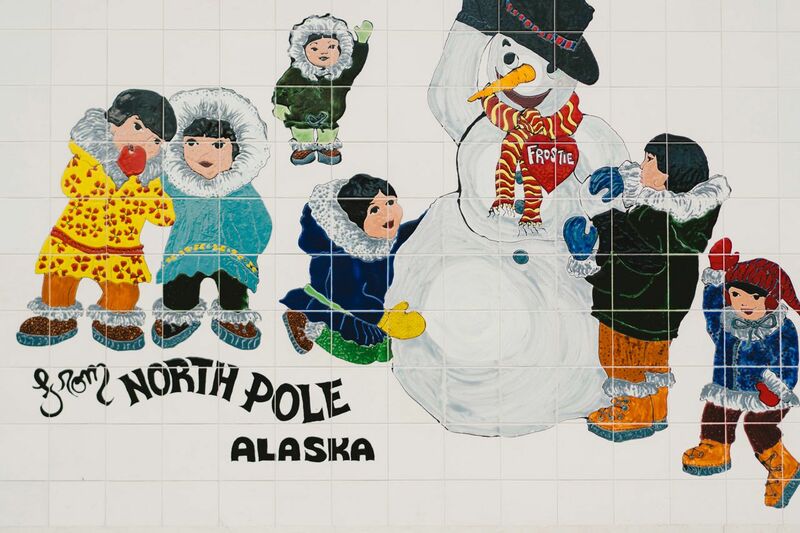 Visit North Pole, Alaska. 23. 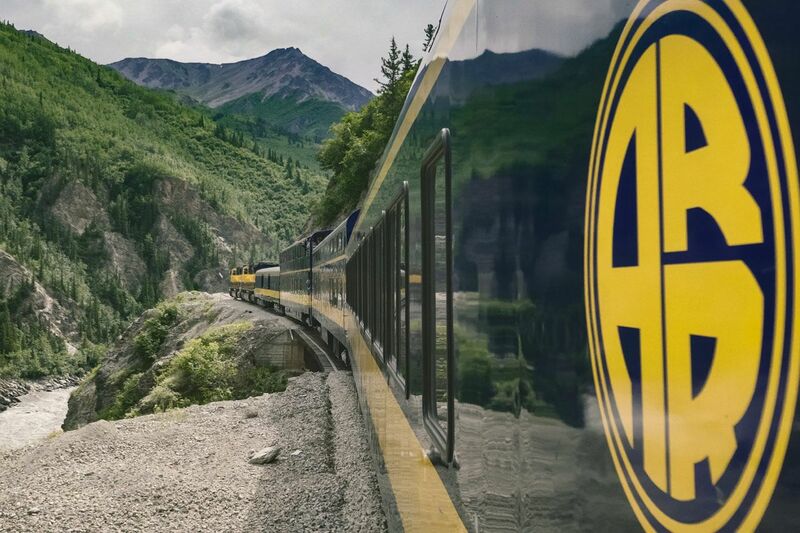 Ride the picturesque Alaska railroad. 24. 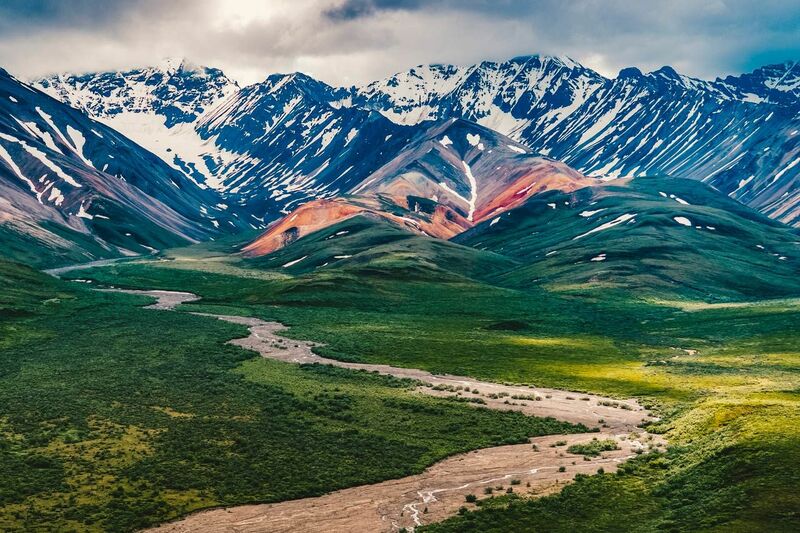 Spot wildlife at Denali National Park.